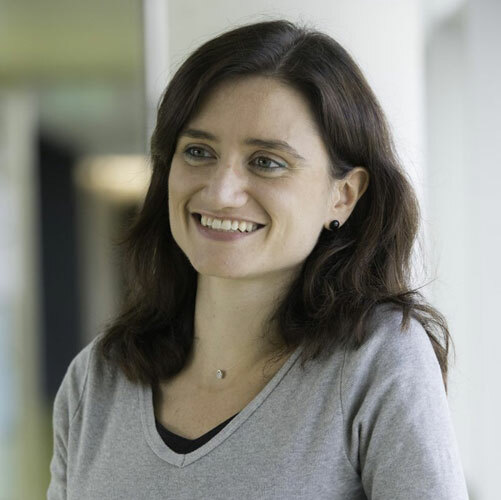 Chiara Binelli received her Ph.D. in Economics from the University College London. She is Co-Director of the Center for Research and Social Progress, Assistant Professor of Economics at the University of Milano-Bicocca, Visiting Fellow at the European University Institute, Associate Member of the European Development Research Network, and Research Fellow at the Rimini Center for Economic Analysis. She has been Assistant Professor at the University of Southampton, Visiting Assistant Professor at Bocconi University, Post-Doctoral Research Fellow at the University of Oxford and Nuffield College, Research Scholar and Research Associate at the Center for the Evaluation of Policies, Institute for Fiscal Studies, and Visiting Researcher at the Croft Institute for International Studies at the University of Mississippi. Her early research focused on returns to schooling, quality of education, informal labor markets. More recently, she has been working on economic and social inequality, earnings and jobs’ expectations of jobless youth, perceptions of inequality and climate change. She has published in several international journals such as the Review of Economic Dynamics, the Economics of Education Review, World Development, and the B.E. Journal of Macroeconomics.